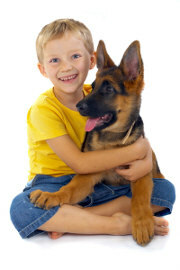 Pets4ever.Online Pet Remembrance Gardens. Tributes & Memorials to cats, Dogs, Horses and Birds. Here are nine gateways, each one leading to a beautiful Garden in which to read pets tributes. All of our specially chosen gardens represent qualities found in us and are also a place we know our Pets would love to explore whilst they wait for us. Hover your mouse over a photo to preview the Garden beyond. Then click on the garden photo you wish to enter. As a Pet Owner you have cherished and lost a dear companion. Nothing can ever fill that empty ache they leave behind. But we do posess the gifts of love and memory. Yes it can hurt to remember the good times but how much more tragic it would be to forget them completely. Let the Memories Live On.